Stock status is current as of 4/23/2019 8:21 AMET. 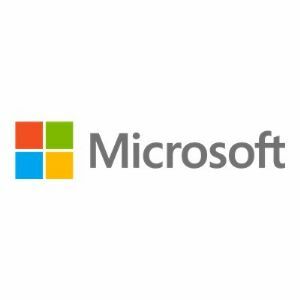 Microsoft Office Audit and Control Management Server automates internal control over business-critical spreadsheets and Access databases through system-wide monitoring and reporting of changes. Audit and Control Management Server automates key controls including the following: cell level auditing, version control, change control, security, data integrity, segregation of duties, and reporting. If you have "mission-critical" Excel workbooks or Access databases in your organization, these spreadsheet and database administration tools can help you reduce the risk. Microsoft Audit and Control Management Server provides powerful change management features for Excel and Access files, and it is complemented by Microsoft Discovery and Risk Assessment Server 2013, which provides inventory and analysis features, designed to help you reduce the risk associated with using tools developed by end-users in Excel and Access.